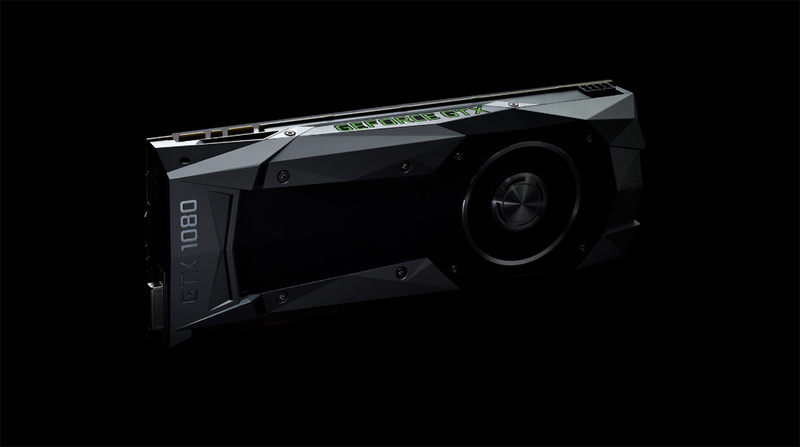 Nvidia has unveiled its latest graphics cards -- the GTX 1080 and GTX 1070. 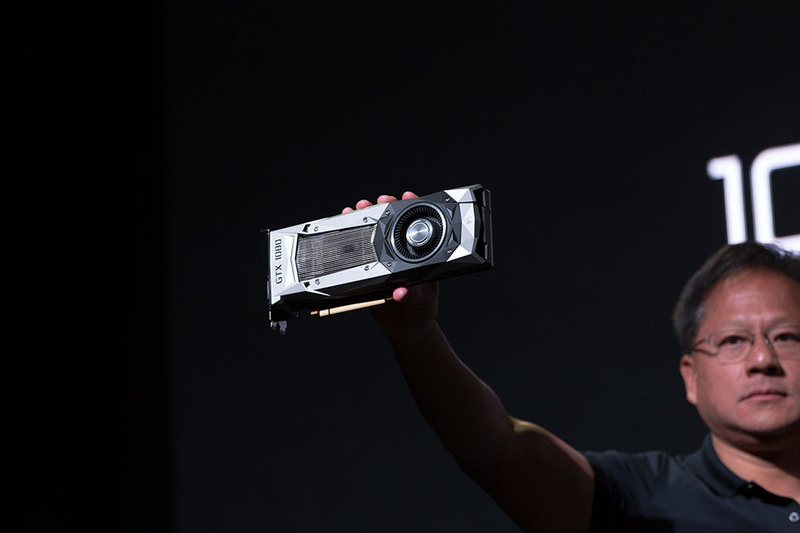 Performance-wise Nvidia state the 1080 can perform up to three times better than the GTX 980 for virtual reality content, and nearly double for games like Rise of the Tomb Raider and The Witcher 3: Wild Hunt. Real world performance and benchmarks have yet to be released by third parties to see the true potential of the cards. Specs for the 1080 and 1070 are quite beefy having eight GB of GDDR5 versus the 980's four GB, meaning for those of you that love to mod Skyrim and play at 4K will have no problem modding to your heart's content. Finally. Also revealed was a new application for digital photography in games called "Ansel," which includes both editing and 360 degree photos that can be viewed in VR or on plain ol' boring flat screens. 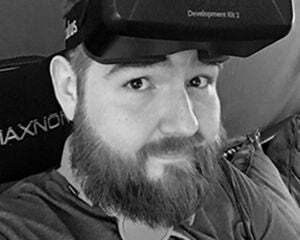 Nvidia also introduced additional features that enhance VR audio and visuals, as it seems like it is confident in the tech doing well. The Geforce GTX 1070 and 1080 will launch June 10 for $379 and May 27 for $599 respectively. A pretty damned good deal considering both graphics cards out perform the $1000 Titan X, the previous king of the graphics card jungle.